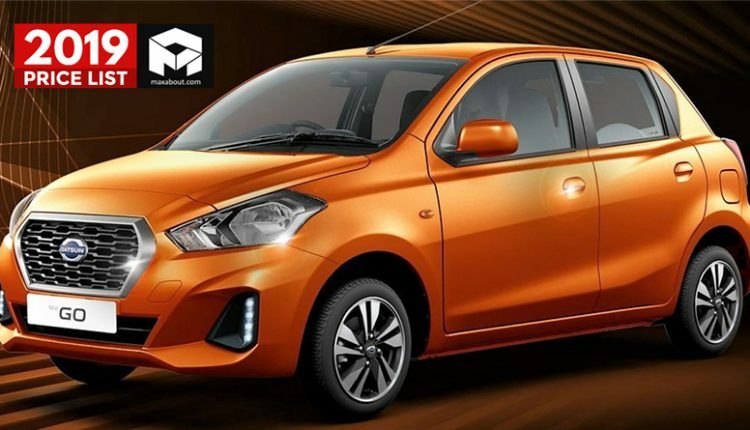 2019 Datsun Cars Price List in India: Nissan relaunched Datsun, the Japanese brand in 2013 after almost thirty years of a halt and the things have been going smoothly ever since. 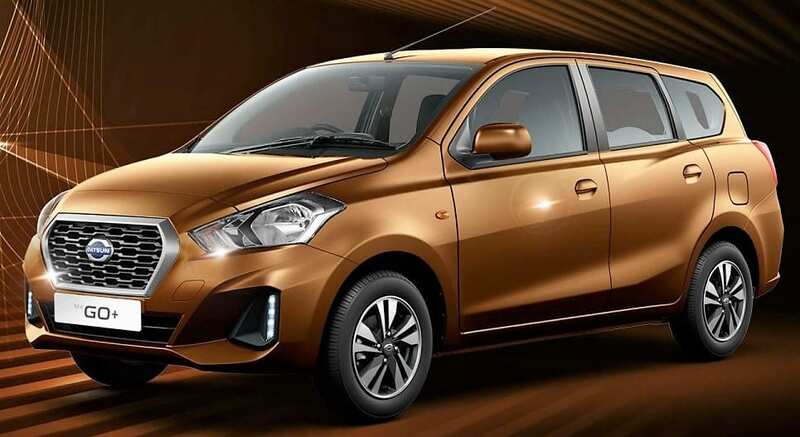 Datsun India offers a small lineup of two affordable hatchbacks and one Multi Utility Vehicle (MUV). The low-cost car brand is presently selling GO, GO Plus, and the Redi-GO in the Indian market. The GO and GO+ officially received a facelift in India in October 2018. The major updates include a host of effective cosmetic changes and improved aerodynamics though both the cars are still based on Nissan’s V Platform. All the Datsun cars are available in multiple petrol variants. An all-new addition to the family, the Datsun Cross is expected to be launched in India in the coming months. 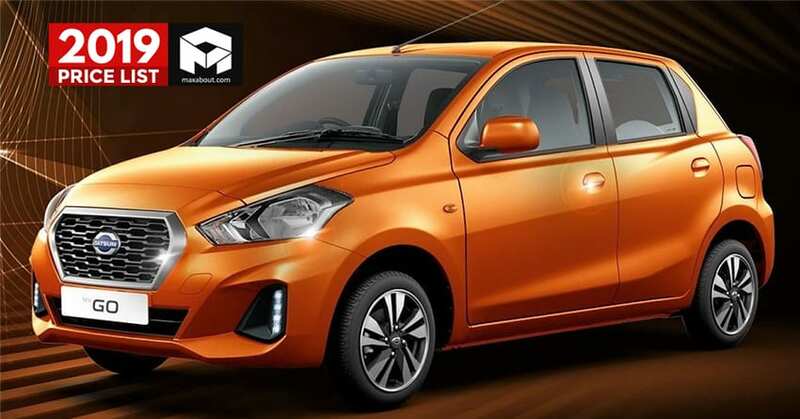 While the car has already been launched in Indonesia, it is expected to get the same 1.2-litre three-cylinder petrol engine. 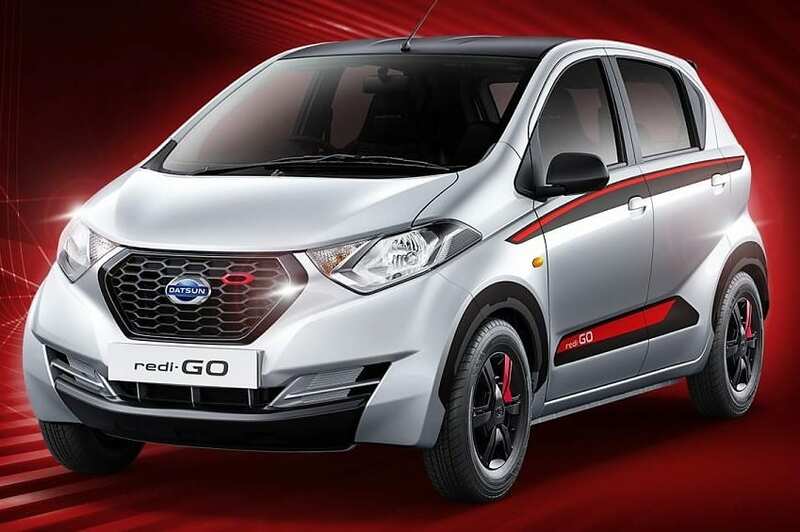 The cheapest offering from the budget-specific brand till date is Redi-GO available with a starting price tag of INR 2.58 Lakhs while the MUV GO+ goes all the way up to INR 5.69 lakhs. 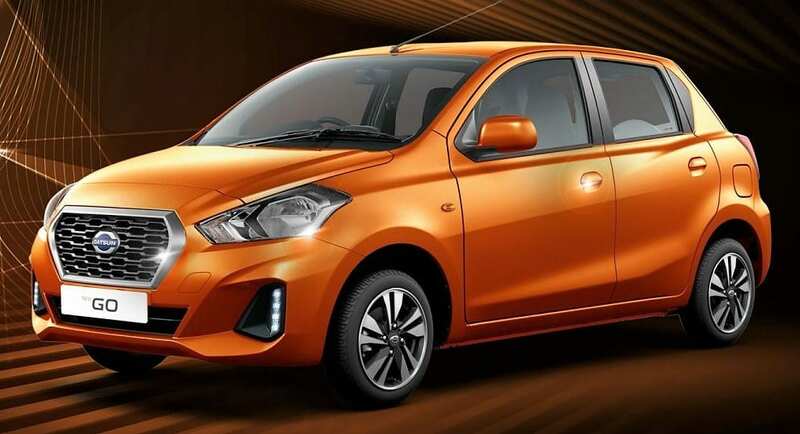 Here is the complete price list of 2019 Datsun cars you can buy in India.